Welcome, reader! 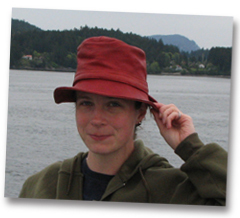 I write fantasy, speculative fiction, and time travel for middle grade readers. EMILY IN MY HEAD is a paranormal story, but don’t worry if you are not into vampires. Protagonist Clare is a very real 12-year-old 6th grader and competitive swimmer. And Emily isn’t a vampire either, I promise. 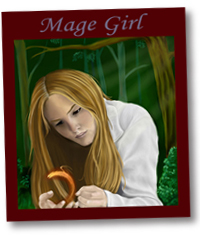 MAGE GIRL is a fantasy trilogy work-in-progress. Meet protagonist Naya and the other characters, and check out the map of the Western Lands. My speculative fiction protagonists Delphine Lamarck in Paris and Elizabeth in Nunavut encounter elements of the supernatural.